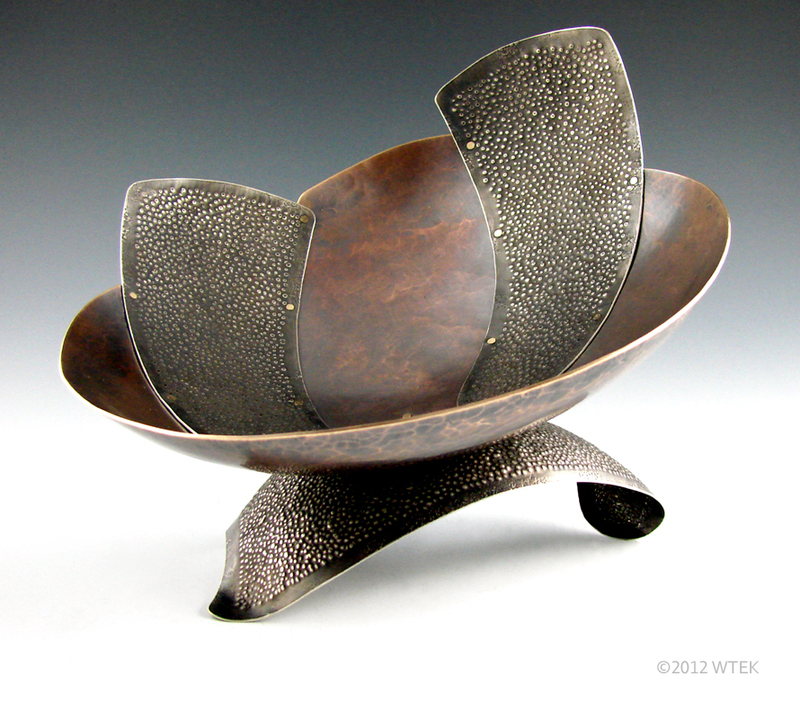 Today I am sending off three bowls to the exhibition, Vessels: All the Eyes Can Hold. Tortuga, Ngaru, and Memory & Shadow will all be at the Kennedy Heights Art Center‘s show from August 17th through September 28th. There will be an opening on August 17th from 6-8pm, so if you’re in the Cincinnati area, make sure and check it out. 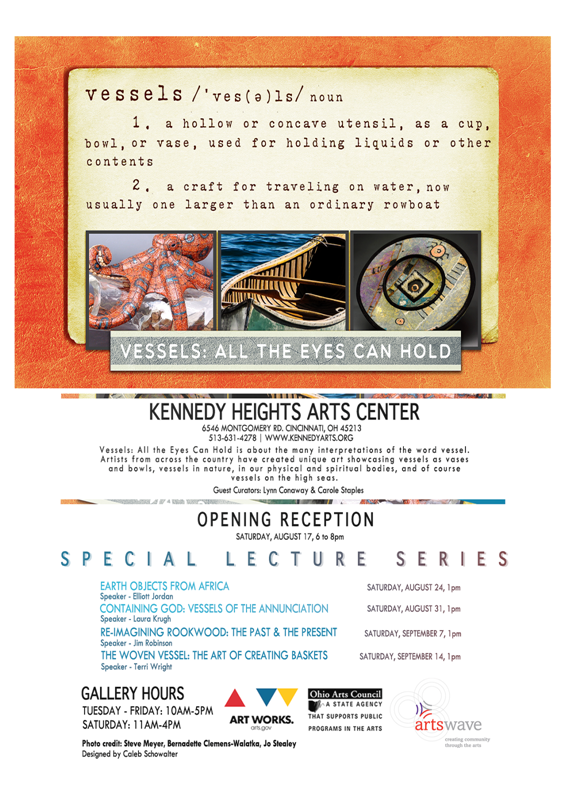 KHAC even has a Vessels: All the Eyes Can Hold blog for the event introducing each of the artists. 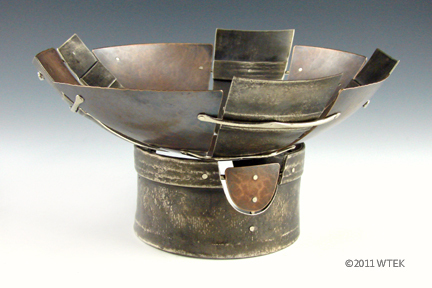 There will be all kinds of vessels included in the show and if you are able to go (I am not) then please share any photos of the event so I can see how great it looks. 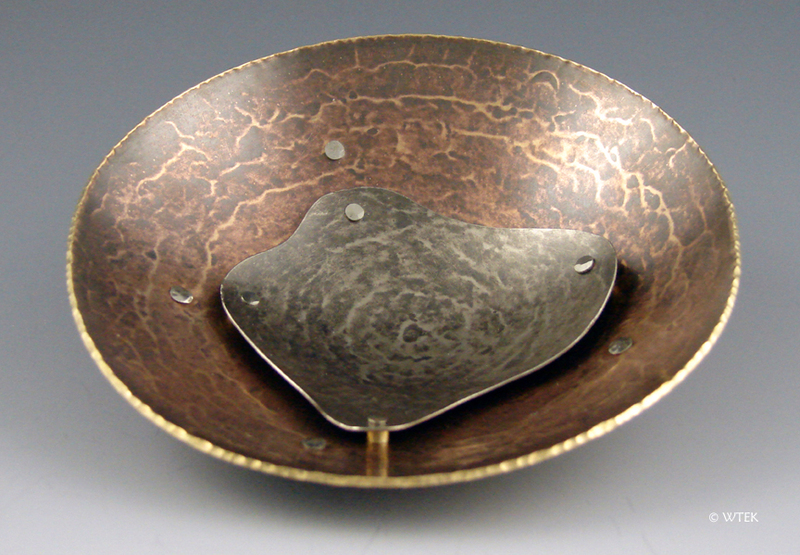 In a semi-related side note, I was reading an article in Metalsmith this morning about Peter Bauhuis. He was talking about his vessels and said that they “are already full—full of meaning” and that each “preserves a rare luxury—empty space.” I kind of liked that sentiment. Wendy ~ Best of luck in the show!! These are beautiful vessels!